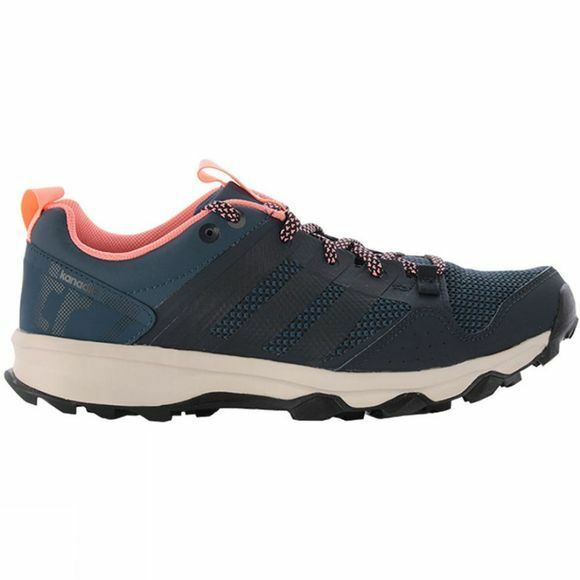 Seventh generation innovation serves unparalleled fit and support in this Adidas Women's Kanadia 7 trail shoe. 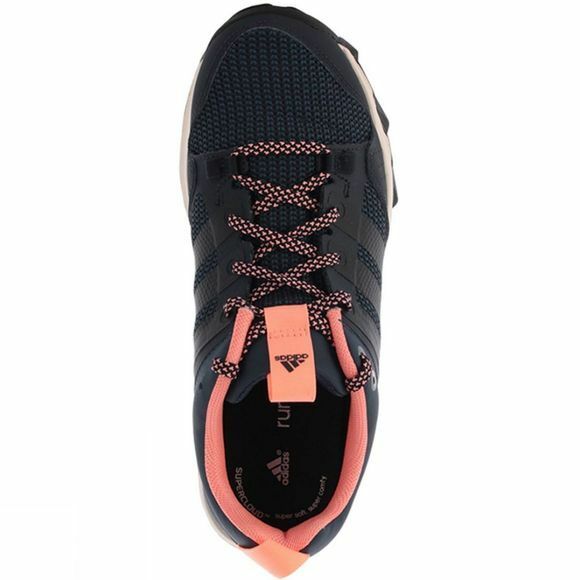 With superior traction, it yields agile off-road performance in the most comfortable and lightest kanadia ever. To minimize irritation and for a comfortable fit. Ortholite® sockliner provides ultimate comfort with antimicrobial protection and moisture management. For superior grip and traction in all directions.